Want To Help Animals? No Vegan Extremism Required : 13.7: Cosmos And Culture Vegans' refrigerators are empty of meat, dairy and eggs. But what if there are animal products in their medicine cabinets? Commentator Barbara J. King considers how far vegans have to go to really make a difference for animals. You're "an animal person." You care about animals, and not only the furry, cute ones. You strive to make personal choices that don't contribute to animals' suffering. Maybe you stopped eating meat from factory farms first. Before long, as you experimented successfully with vegetarian foods, you decided to stop eating meat altogether. Now you're thinking about taking the next step: going vegan. You're ready to give up dairy and eggs. But something worries you. Can you ever be vegan enough? A post at NPR's Shots blog from March 15 shows that some vegans are, let's say, extremely thorough. Or, considered from another angle, just ... extreme. The piece describes a book by Reuben Proctor and Lars Thomsen about "veganissimo," a strong form of veganism whose adherents may go so far as to refuse medicines or medical products derived from animals. There's a lot to avoid if that's your goal. The gelatin in many capsules and pills is part animal, for instance, as are some hormones. Of course, if that level of commitment to veganism works for you, go for it. But any hint that that's what veganism requires is off the rails. This [extreme] way of defining veganism neglects several key points, not the least of which is that everything involves some suffering. At some level, anything we consume harms some animals. Almost all organic foods use farmed animal manure as fertilizer, adding financial support to animal agriculture. Planting, harvesting, and transporting any foods kill and displace animals. Bike tires and even some 'vegan' shoes contain a small amount of a product derived from animals. By coming across as fanatical, we're turning people away rather than turning them on to the joys of compassionate living. We've created barriers to the others at the table who might have otherwise considered the plight of animals. What we personally consume (especially at the margins) is almost irrelevant compared to what we can accomplish with thoughtful, honest advocacy for the animals. 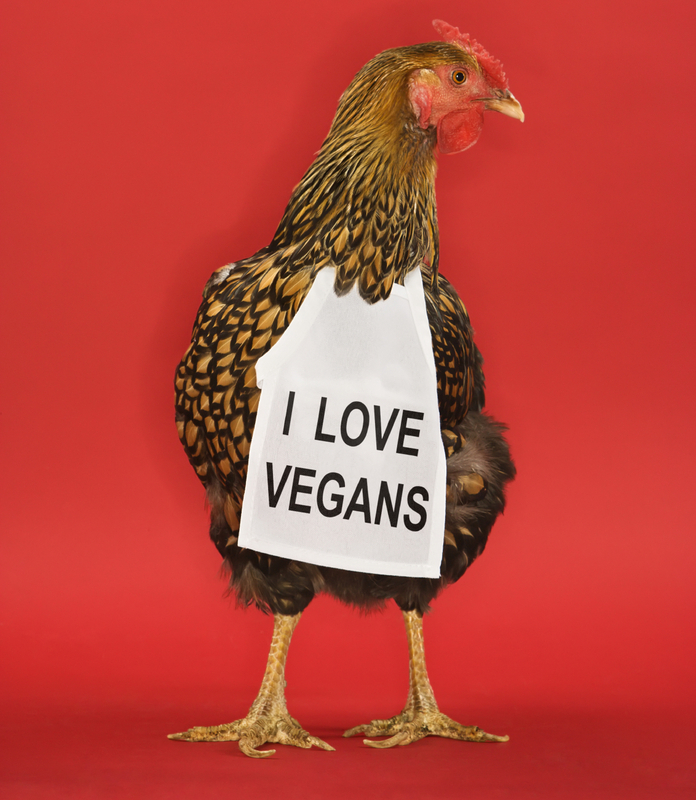 For example, influencing just one person to stop eating chickens and eggs — or even simply cutting back! — has an almost infinitely larger impact than if I avoid yet another obscure, miniscule animal product. I'm alive and functioning today because of 'non-vegan' medicines. This is also true for many of the people who are doing the most good today. The point isn't to suffer or die to be vegan — the point is to lead a meaningful life that reduces as much suffering as possible, making the world a better place than if we hadn't existed. Score one for voices of reason on veganism! Score one for the animals, too. Barbara's new book, How Animals Grieve, has just been published. You can keep up with more of what she is thinking on Twitter.